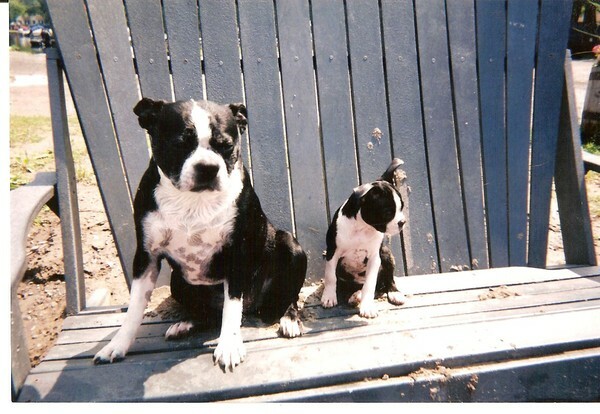 This is a photo of dogs Petunia and Sweetpea on vacation in Canada. Sweetpea's first day at the beach. It was a great day. All David Mask art including photographs are copyright Protected 2009. Any copies of any kind are prohibited without written permission from the artist. Cute little pair...love the names! Lovely photo! David, this is a very sweet photo...what charming pups.